Discover a supportive educational environment that’s close to Chicago, Racine, and Milwaukee at Herzing University in Kenosha. 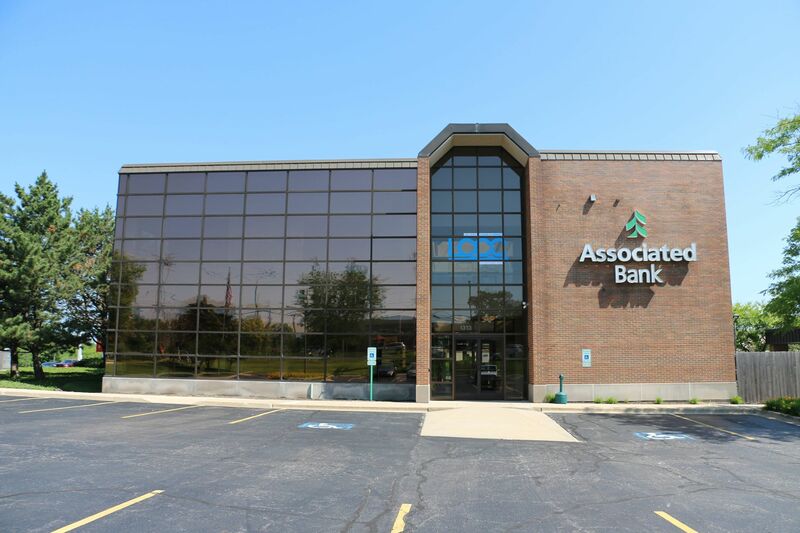 Located just off I-94, our state-of-the-industry facility offers the small classes and experienced instructors you need to thrive—without having to commute into Chicago. In addition to providing personal attention and support, we design our programs to respect your schedule. Many of our programs feature work-friendly class schedules, including evening and daytime nursing classes. Plus, we can connect our nursing students to clinical training experiences on either side of the Illinois-Wisconsin border, thanks to our partnerships with local hospitals and healthcare employers.